The majority of Swedish Moderate Party politicians would like to see party leader Ulf Kristersson open a dialogue for a potential governing agreement with the populist, anti-mass migration Sweden Democrats. Moderate Party politicians across Sweden were asked Monday: “Do you think the Moderates will take power through negotiations with the Sweden Democrats if required?” Out of the 609 elected politicians, 324 advocated Kristersson reaching out to Sweden Democrats (SD) leader Jimmie Åkesson, newspaper Expressen reports. 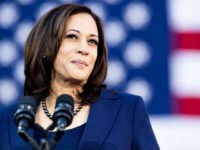 Hanif Bali, an outspoken critic of social justice progressives and one of the party’s most popular figures, has also advocated ending the cordon sanitaire around the populists. “I’m such a person who does not think I’m becoming a fascist by talking to a Swedish Democrats,” he said and noted that he would be willing to cooperate on issues the two parties agree on. Both parties have proposed policies that are tough on crime, including the option of using the Swedish military to aid police in vulnerable “no-go” areas and both want tougher laws on radical Islamic extremism. 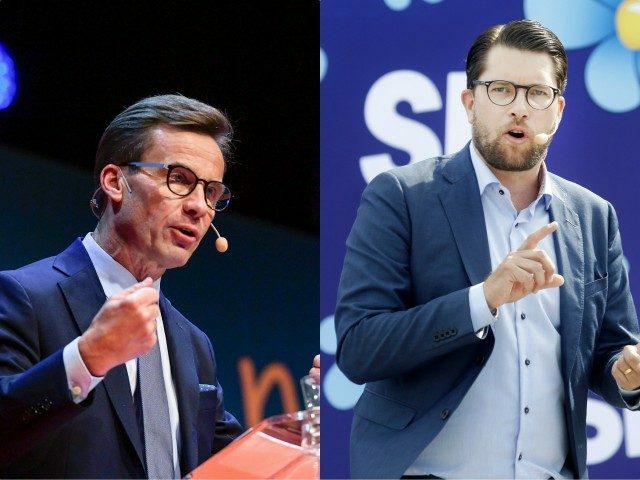 A potential conservative-populist alliance could potentially form a majority in the Swedish parliament if other members of the centre-right Alliance also agree to cooperate with the Sweden Democrats. Such a government would closely resemble the conservative-populist coalition in Austria in which the Austrian People’s Party led by Chancellor Sebastian Kurz formed a government with the populist Freedom Party led by Vice Chancellor Heinz-Christian Strache.